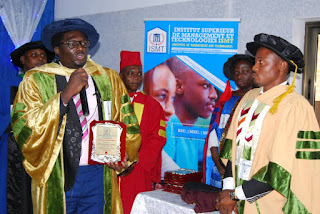 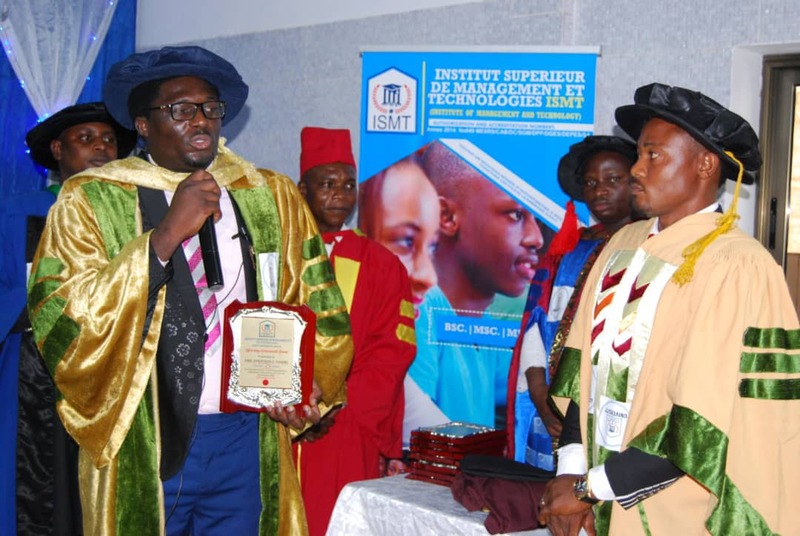 ISMT University in Benin Republic has honored Amb. 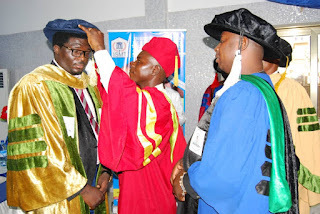 Jonathan Daniel Ojadah with a Doctor of Science in Entrepreneurship, Women and Youth Development. Amb. 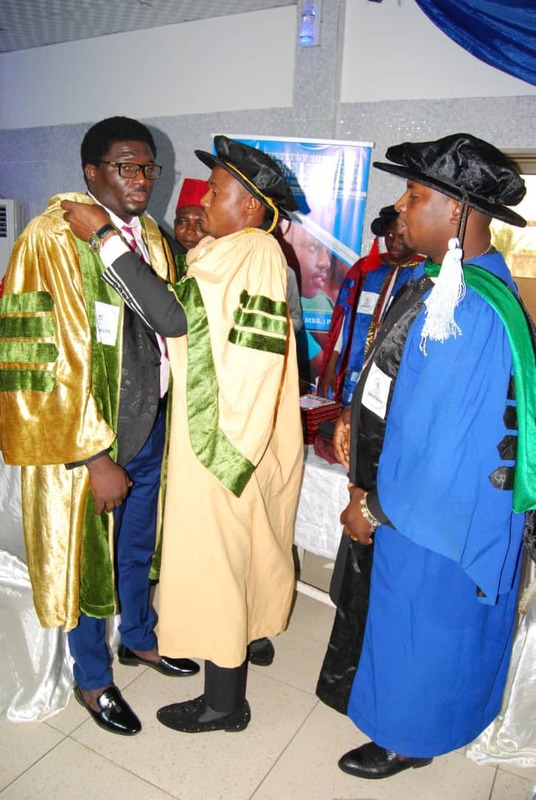 Jonathan Ojadah Daniel is The President & Founder of Arise O Nigeria ,A Nigerian NGO established for the empowerment and advocacy of vulnerable youths & women, Promoting Peace & Goverance in Nigeria. Arise O Nigeria is endorsed by the United Nations, Africa. 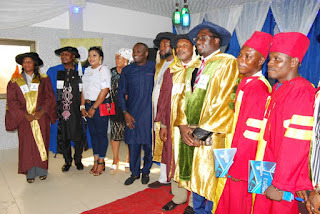 Union & the International Human Rights & Peace Commission. 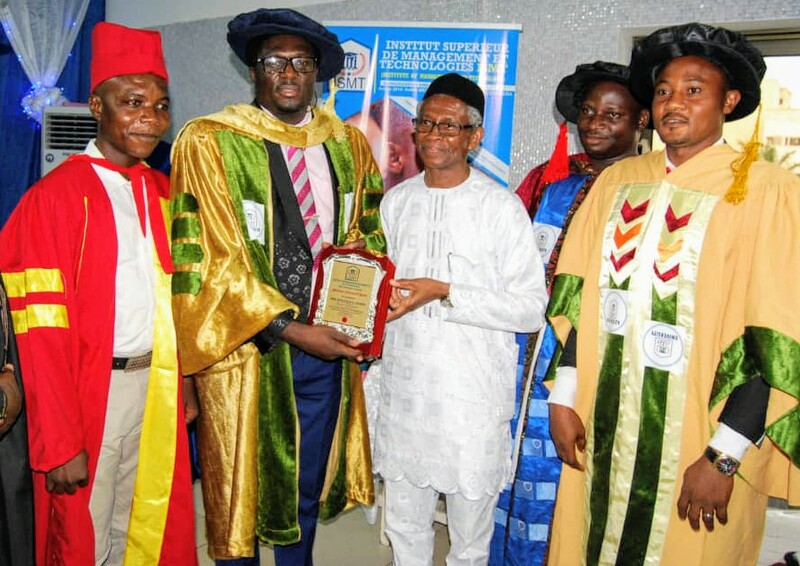 The degree was given to him in recognition for his outstanding Leadership role in the Nationwide development of youths & women through the NGO, Arise O Nigeria. 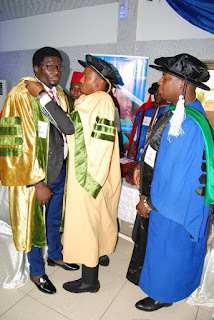 The Integrated Marketing Expert & Professional PR who was conferred with the doctorate degree on Saturday November 3rd, 2018 at the Annual Matriculation & Convocation of the institution spoke to journalist where he expressed his gratitude for the honour & 200 Schorlarship opportunities given to Nigerian Youths to support the Educational agenda of the NGO, Arise O Nigeria..